I've been here several times and have always enjoyed the food and the very friendly and suggestive service. The papaya juice was so fresh and without sugar added, so made it fabulous. Every food item I have tasted has been good, deviled chicken, vegetable fried rice, vegetable noodles, string beans, and others. The only poor experience I had here was when I ordered cashew chicken and found not a single piece of cashew in it. When called on the manager he explained that they had no cashew. This was not expressed prior to dining, nor was I offered any compensation. This was disappointing, but I continue to go here every time I visit Hambantota. Why? Because the food is always delicious. 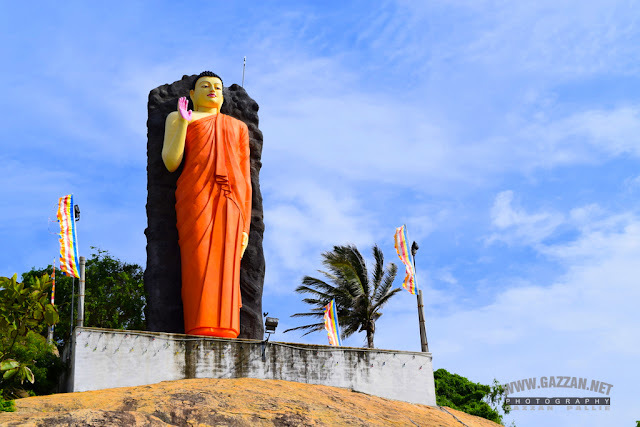 Located Ambalantota-Hambantota Main Road, Near Baddawala.Front of Maha lewaya.